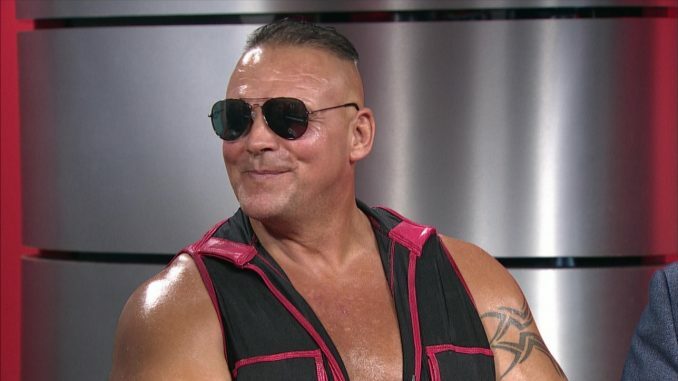 A pair of reports came out Saturday with the news that Ring of Honor has signed PCO and Brody King to contracts. Mike Johnson of PWinsider.com reported the signing of PCO, who is set to begin imminently with the deal said to be an exclusive one with the promotion. Dave Meltzer of the Wrestling Observer Newsletter adds that ROH has also signed King and taking two notable commodities off the independent scene. PCO has had a remarkable year at 50 years old (he will turn 51 later this month) with a career resurgence that many can learn from. His ability to market himself as a Frankenstein-like character through unique promotional videos with sidekick Destro have set him apart and been a lesson in self-marketing for professional wrestlers. His wild videos have been creating a buzz throughout the year and led to him getting booked on Joey Janela’s Spring Break II over WrestleMania Weekend and had one of the best matches of WrestleMania Weekend with WALTER. Initially, his goal was to get booked by PWG for the Battle of Los Angeles tournament, which he succeeded in and became a regular for MLW. King is 31-years old and was trained at the Santino Brothers Training School out of Los Angeles, California. He made his debut in 2015 and made a name for himself across the independent map. King is the current AAW champion and is scheduled for their December 8th “Last Call” event next Saturday, December 8th and the Windy City Classic XIV show on December 29th. Like PCO, King had also been working for MLW.